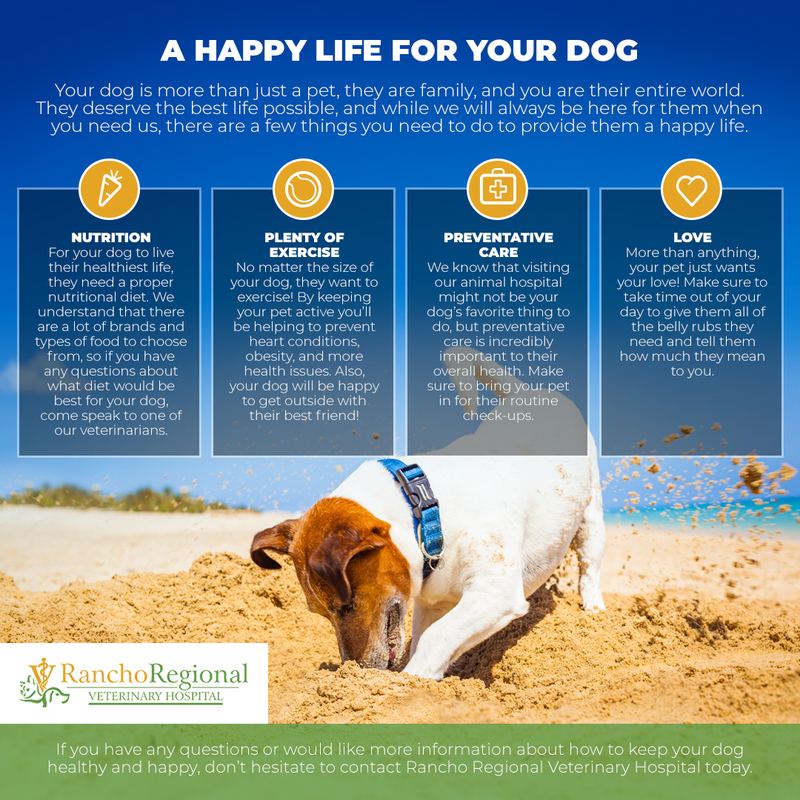 At Rancho Regional Veterinary Hospital, we understand how important your furry little best friend is to your life. You’re their entire world and they give you all of the love that their heart can offer, and all they ask is for a little bit of that love given back in return. While we’ll be here through the good times and bad, ensuring that they’re in the best health possible, there are a few things you can do at home to make sure that they’re living their best life. Find out more in this blog post and don’t hesitate to contact our pet hospital in Rancho Cucamonga today! Just like humans, in order to be healthy and happy dogs need a nutritious diet in order to be at optimum health. We understand that it can be pretty tempting to grab whatever dog food is available at the store for the best price, but it will likely be highly processed and have no nutritional benefits for your pet whatsoever. With so many brands to choose from, you might not have any idea what your dog needs. Don’t worry! Just ask one of our veterinarians next time you visit our pet hospital and they will happily discuss what dog food is right depending on your pet’s breed and size. Also, check out Chi Dog for organic, healthy, and human-grade dog food recipes. No matter what age your dog may be, you can rest assured that they enjoy going on walks. Not only is it a great bonding time for the two of you, but routine exercise will help prevent obesity, heart conditions, and other health issues. Even if you have an elderly dog, a little walk will go along way in keeping them healthy! Plus, they’ll be able to take in all of the lovely smells that are out and about, which every dog enjoys. Preventative care is the first step in keeping your beloved pet happy and healthy. As much as they may hate coming in to visit the veterinarians at our animal hospital, yearly exams as well as making appointments whenever you have concerns is the surest way to maintain your dog’s well-being. If we notice anything out of place, we’ll take immediate action and develop a treatment plan so that they stay in great shape. 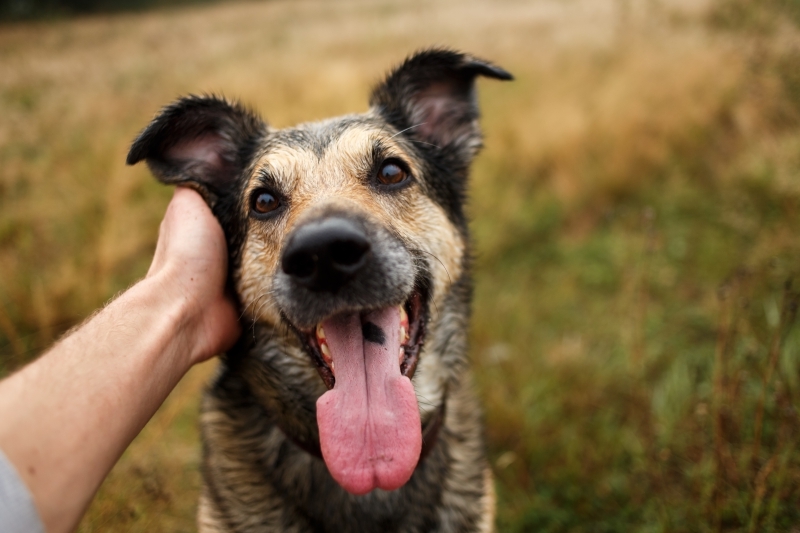 More than anything, your dog needs as much love and affection as possible! Be sure to take time out of your day to sit with them, give them the belly rubs that they deserve for being good girls/boys, and even talk with them (don’t worry, we all do it). They want to know that they’re doing their job and making you happy, so let them know it! 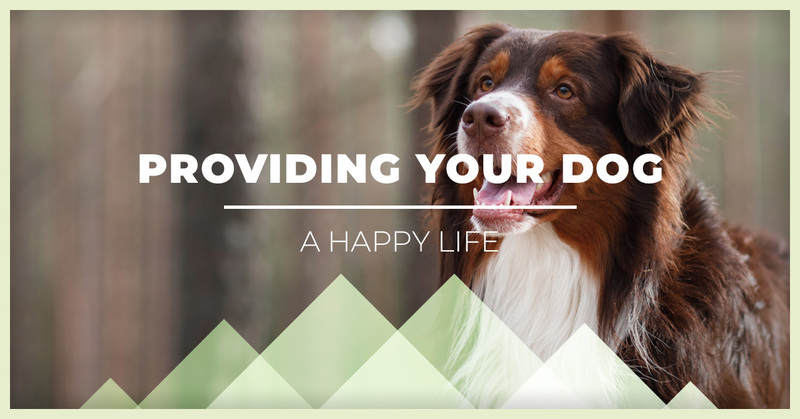 As long as you follow these simple guidelines, as well as keep their mind stimulated and their coats nice and clean, then you’re sure to have a healthy, and happy, dog! If you have any questions or would like to schedule an appointment, go ahead and reach out to our pet hospital in Rancho Cucamonga today!